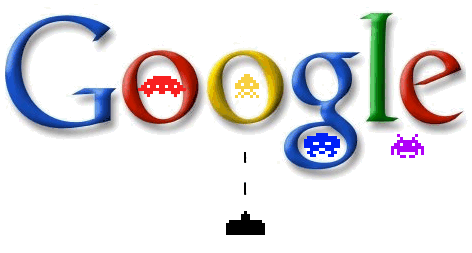 Google are launching an AdSense platform for casual games. Here’s some info to suit all depths of interest in this new development. Web giant Google has finally unveiled its long-awaited bid to enter the in-game advertising sector, revealing it is putting a big focus of the strategy on casual games. “Do you develop or publish web-based games? If so, you’re contributing to a growing trend – according to comScore, over 25% of Internet users play online games every week, which is over 200 million users worldwide. As a beta user of AdSense for Games, you can display video ads, image ads, or text ads within your online games to earn revenue,” the sales pitch reads. Google has opened a beta for the service, which is open to publishers with predominantly (over 80 per cent) traffic from the UK or US. Demonstration videos for the service make reference to a wide variety of games – although both open with footage from Playfish’s Facebook Word Challenge game. “We’ve built ad technology for games played within a user’s browser, and now we’re looking to expand our publisher network,” the company said. Google has partnered with Mochi Media and its MochiAds network to add inventory to its available advertising slots. The news comes just hours after the company revealed its YouTube video service would start offering online sales of games as well via links from its relevant videos to online stores such as Amazon and iTunes.